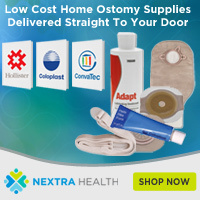 A lot of ostomy care has moved away from highly specialized staff and hospitals to non-specialized clinicians and, sometimes, home care settings. Because of this, it has become increasingly more necessary to set standards for Ostomy care where a patient’s safety and quality of life can be assured. 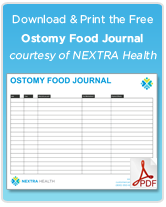 Enter the Ostomy Algorithm, a set of 11 assessments for non-specialist clinicians to identify the type of ostomy and to optimize care for their patients. Recently published in the journal Ostomy Wound Management, new quantitative and qualitative results validate the new standardized algorithm for Ostomy care, making it the first guideline for ostomy care management to go through content validation. The study validation consisted of 166 ostomy care experts who were asked to quantify the validity of the Ostomy Algorithm’s components on a 4 point grading scale. Overall, individual scores ranged from 3.59 – 3.91 and an overall validity index of .95 out of 1.0. These results are well-received; while further refinements are made, it demonstrates the potential for a standardized, evidence-based method for improved Ostomy care that benefits both health care professionals and patients alike.